Pop opera singer who was crowned the winner of the third season of the NBC talent show America's Got Talent, earning a $1 million prize and a headlining gig in Las Vegas. He has since gone on to record albums like 2009's My American Dream and perform for the likes of U.S. President Barack Obama. He was inspired to take up opera singing after first hearing the Spanish trio The Three Tenors while in junior high school. 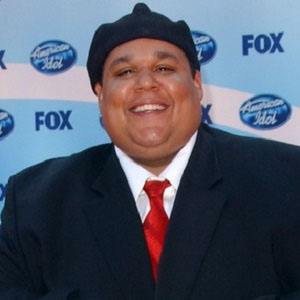 His home town of Sikeston, Missouri officially declared October as Neal E. Boyd Month following his victory on America's Got Talent. He and his older brother were raised by their mother in a single-parent home. He'd pass away from heart failure at 42. He and country singer Kevin Skinner are both winners of America's Got Talent.